Incredible Pencil Carvings by Dalton Ghetti | Shelby White - The blog of artist, visual designer and entrepreneur Shelby White. Wow, incredible. Not only beautifully done, the meanings are delightful. Thanks for sharing. Absolutely amazing, can’t believe the amount of concentration & dedication that must have gone into these, KUDOS! Very inspiring work. 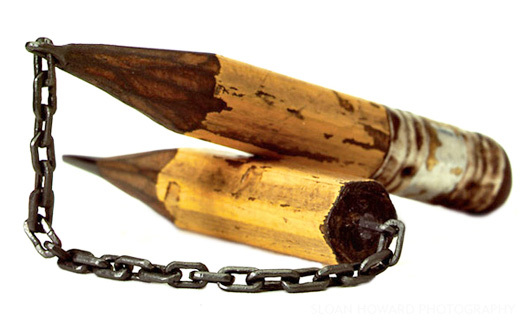 The skill & patience you have in carving pencil lead is respectable. What an amazing attention for detail !!! Love it. Just great .He has a real talent. Unbelievable! You are incredibly talented. Thanks for sharing. @Richard Yuen & Donetta these were done by Dalton Ghetti. You can check out more of his work here. First time these photo’s did the rounds on FB , I thought he was a ‘lifer’ in jail……. Amazing skill, check out ‘largerthanlife.com’ for the opposite end of the spectrum. Absolutely beautiful pieces! Totally unique and inspiring. What a gift. NO WORDS. BELIEVE IT NO WORDS.I have never seen anything like this before.Good luck man Keep surprising the world. What an amazing creative talent… and to think, he only does this as a hobby! Imagine what he could come up with if he spent full-time hours. WOW!! AMAZING SKILLS & TALENT!!! Incredible seems like an inadequate word to describe this man’s work. He is truly some kind of carving zen master. His work is truly fantastic!! If there was word that meant “more amazing than amazing” id be using it to describe Dalton’s craft. Literally stumped for words. I wish I had that much spare time. Wow.It is realy beautifull what you made of an ordinary pencil. I saw a little cross and a hart and a chain !!!!!!!!!!! These are the ones i love the most. Wow.It is really beautifull what you made of an ordinary pencil. I saw a little cross and a hart and a chain !!!!!!!!!!! These are the ones i love the most but the the one that is really saying something is the little cross. It shows a way out of a broken world (here the pencil) and that is just the way the Cross of Jesus means to me. The Way of true Freedom for all the people. So amazing! And, beautiful. And small! And imaginative! I love them! Gr8 work, I loved & liked all your creations….Keep doing such amazing work & inspire others too. This is really amazing! And such detail on what is an impossibly small raw material! I love it! Hey, Dalton Ghettis work is really very awesome. Did you read the discussion about the new Staedtler print campaign? These carvings are absolutely unbelievable! The rare quality of this type of talent must be appreciated by designers and non-designers, alike. What a talent – absolutely awesome! is blown away… What a gift ! Man my jaw dropped on the table. Pure genius ~ golden hands! An ordinary pencil transformed into Extrodinary.!!!!!!!! Mind blowing! What an incredible art! Hats off to his patience, dedication and concentration. 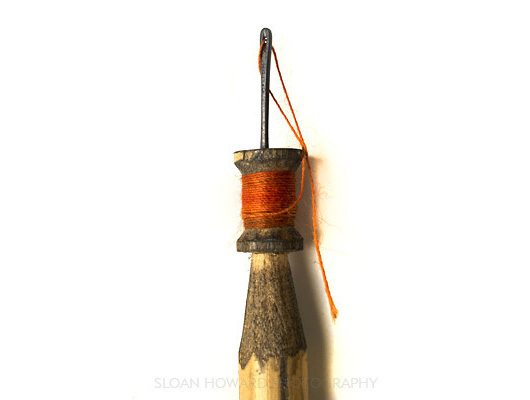 I never thought the ordinary, used pencils could be transformed into an awesome art. Great work. Wow, These are incredible. Such precision and creativity! Thanks for sharing this inspiration. Wow, I’d love to see a video of this. How does he make those so small? From one artist to another, thast amazing! of Boom Shore as a result your account is totally safe as you play the game.